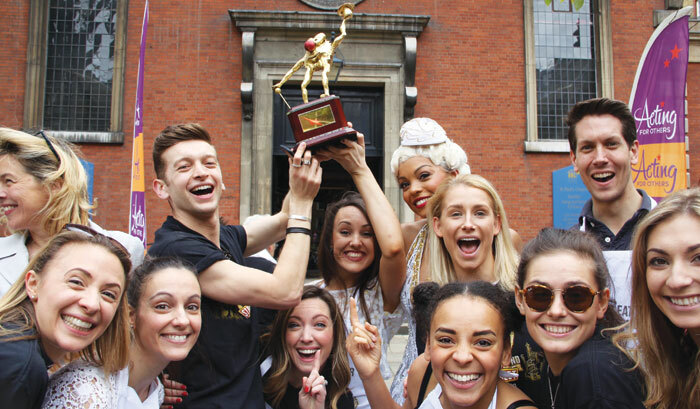 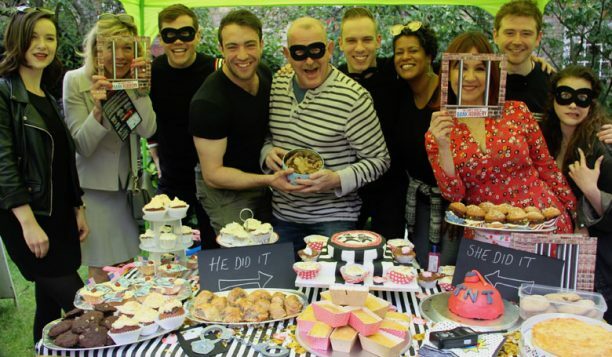 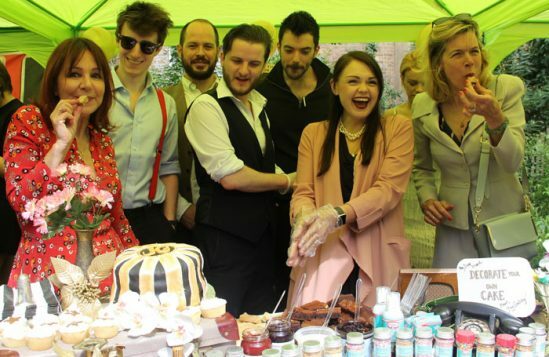 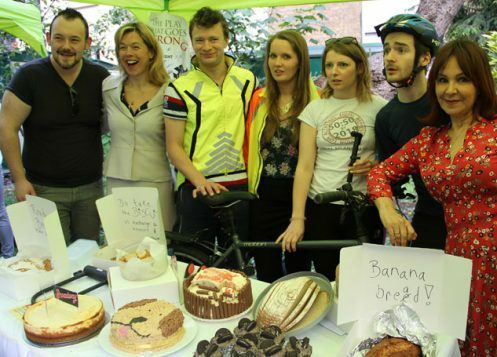 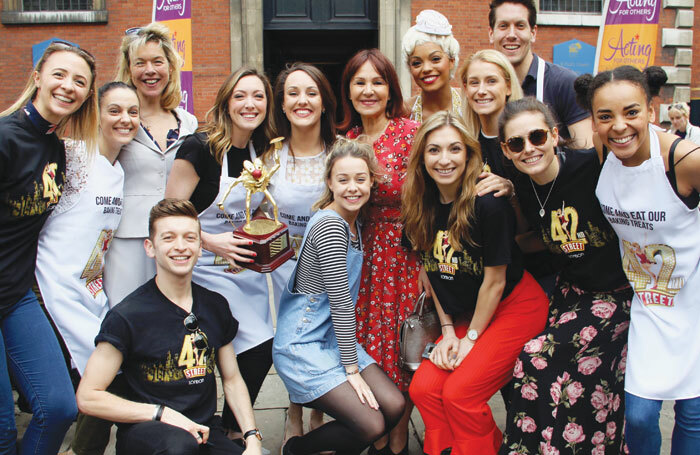 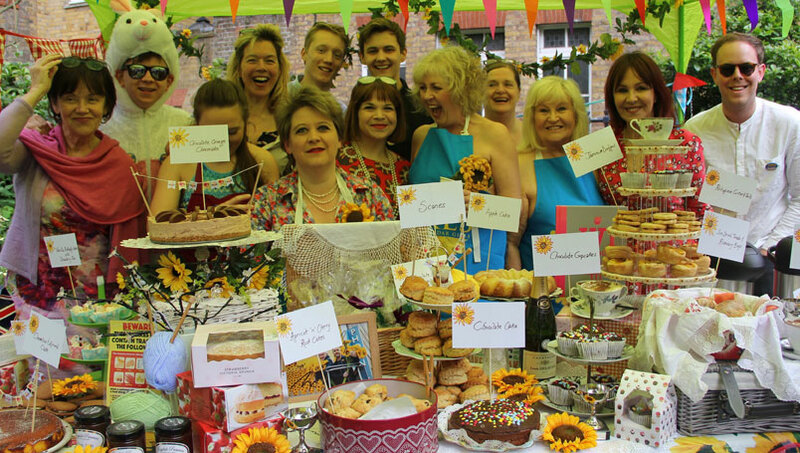 Musical 42nd Street has won this year’s West End charity bake off. 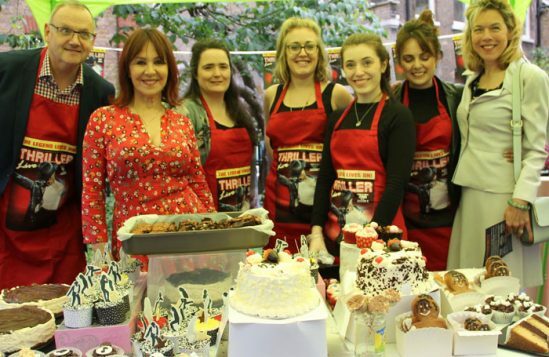 The event, which raised more than £5,000 for charity, was held in aid of umbrella charity Acting for Others, which supports 15 smaller theatrical charities. 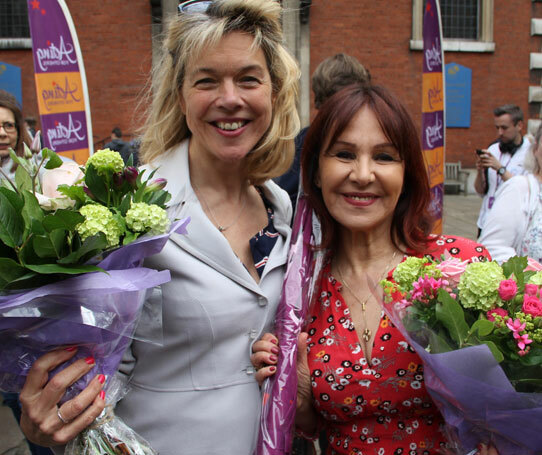 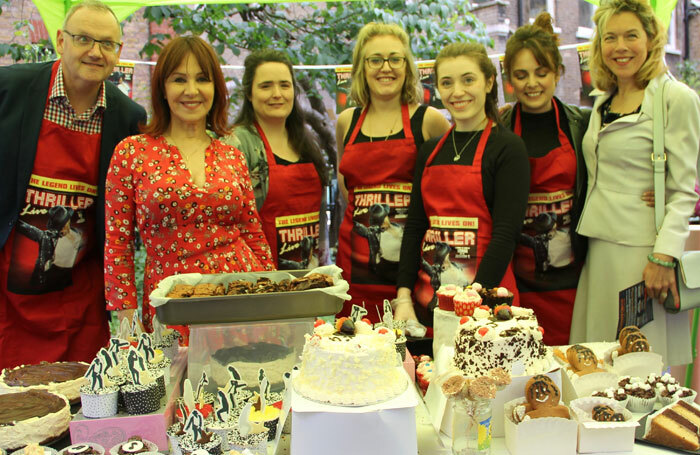 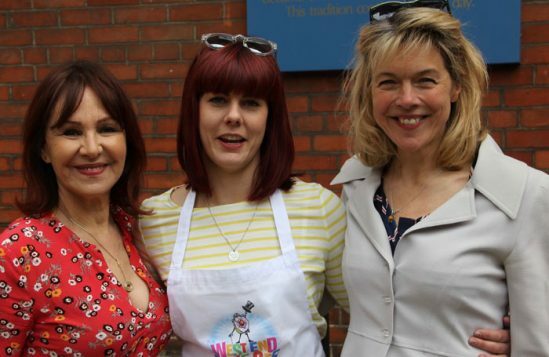 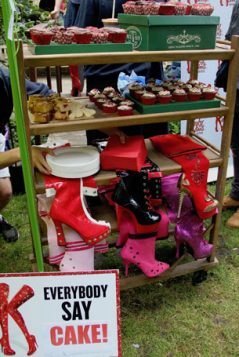 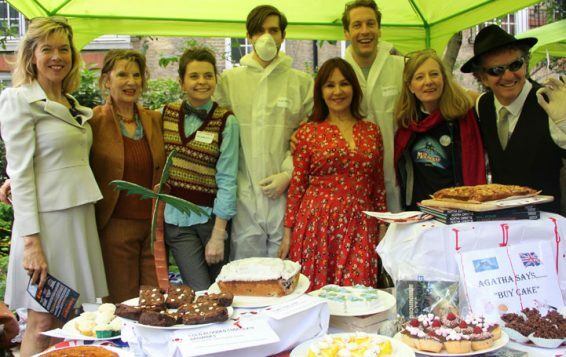 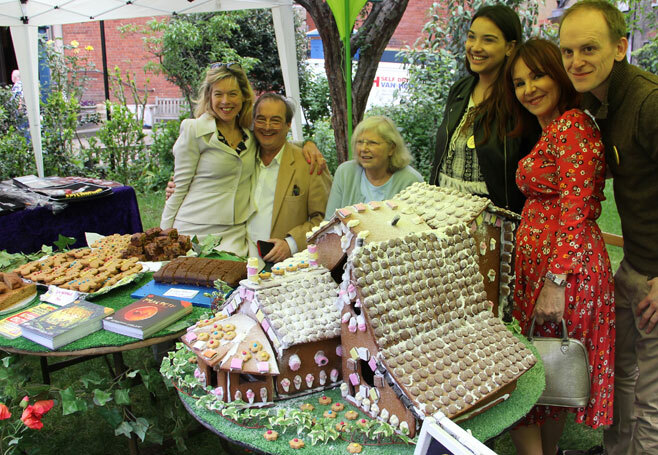 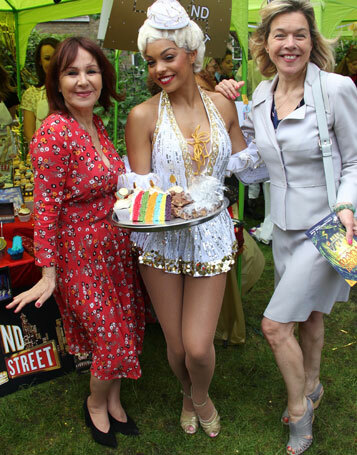 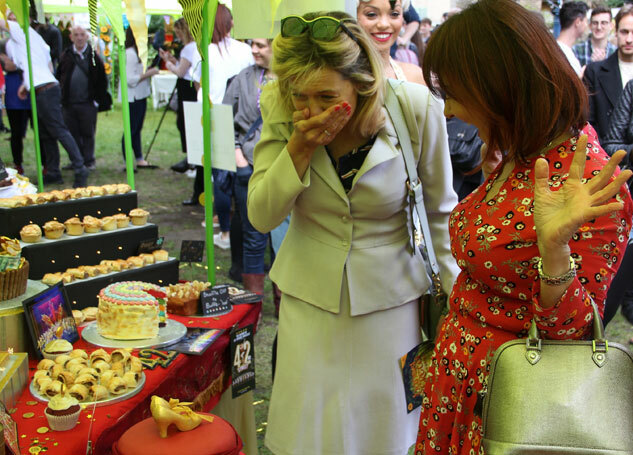 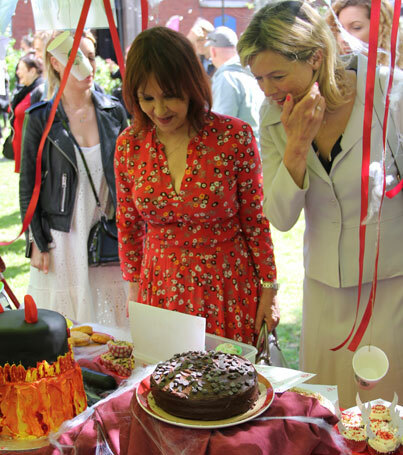 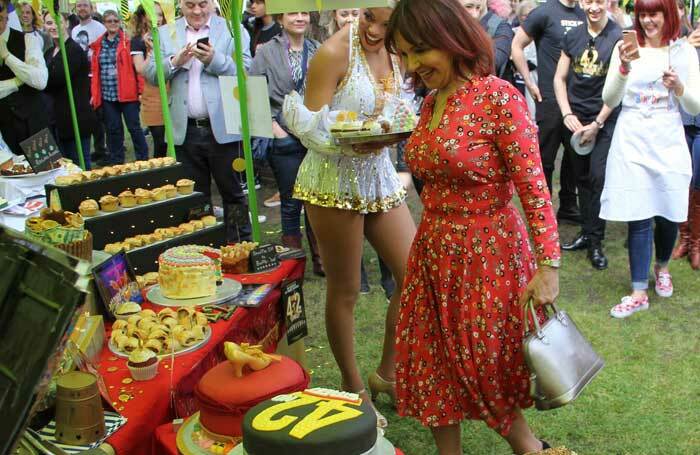 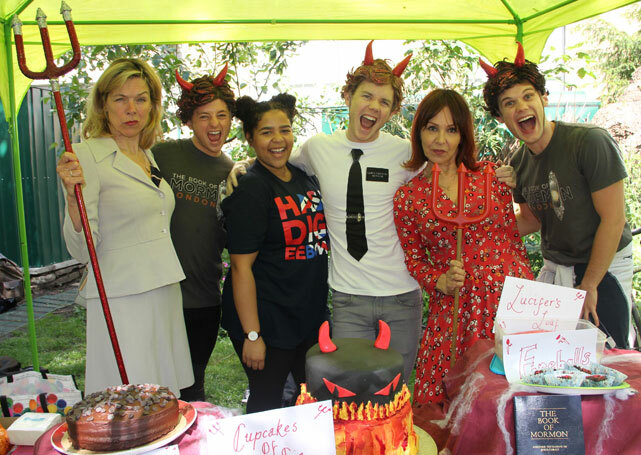 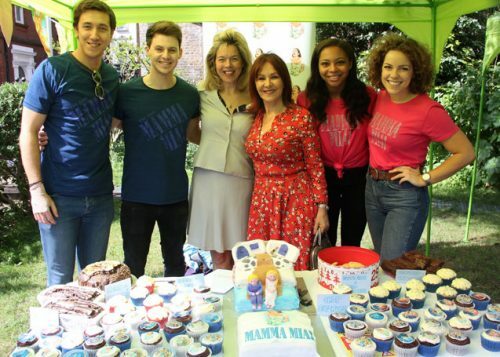 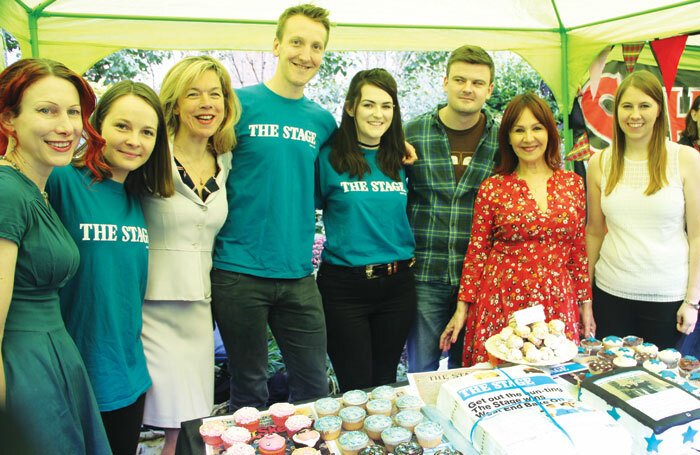 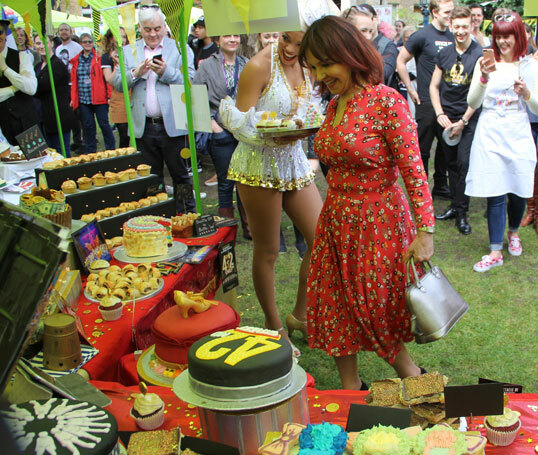 Choreographer Arlene Phillips and actor Janie Dee judged the bake off, which took place at St Paul’s Church in Covent Garden, London, on May 20. 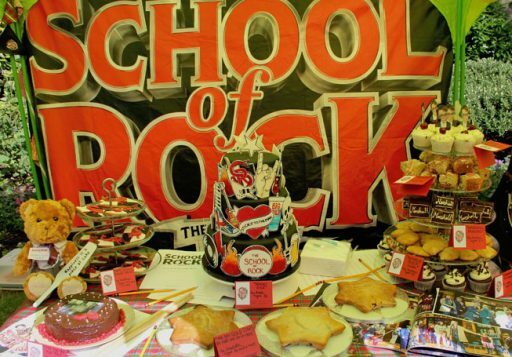 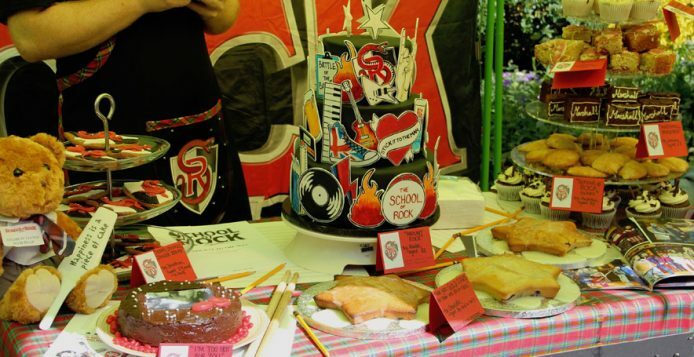 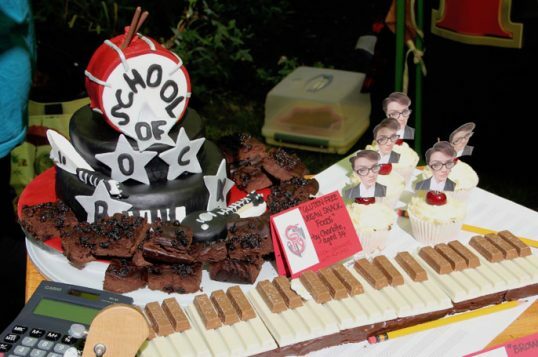 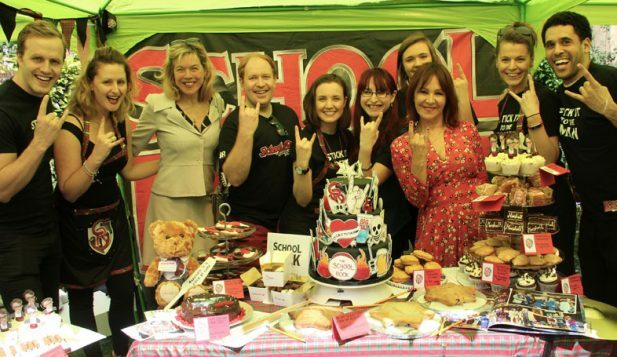 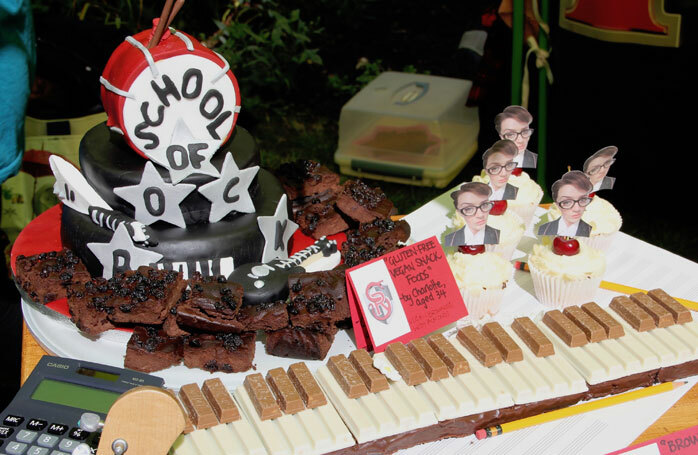 Seventeen teams from shows including The Phantom of the Opera, School of Rock and The Great Gatsby entered themed cakes, which were then sold to members of the public. 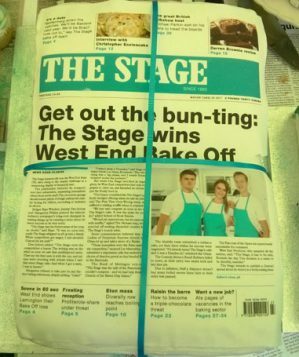 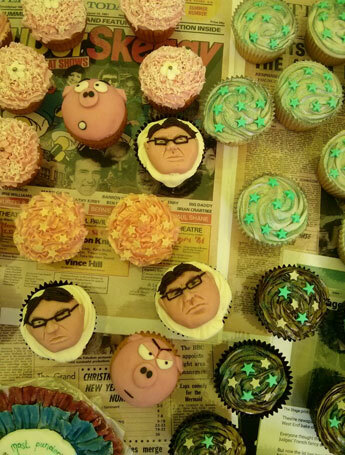 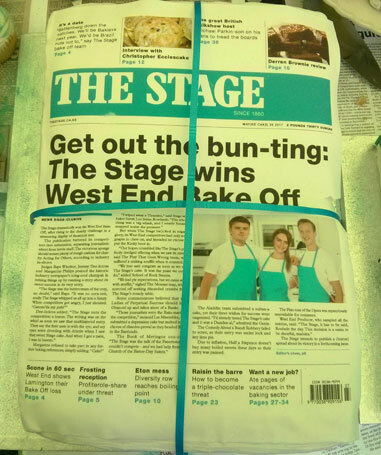 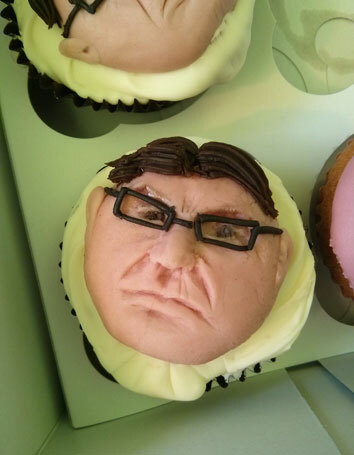 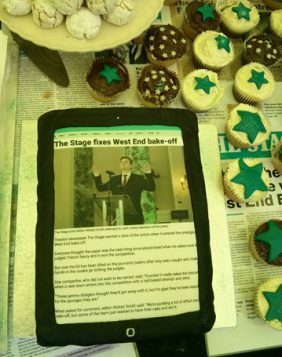 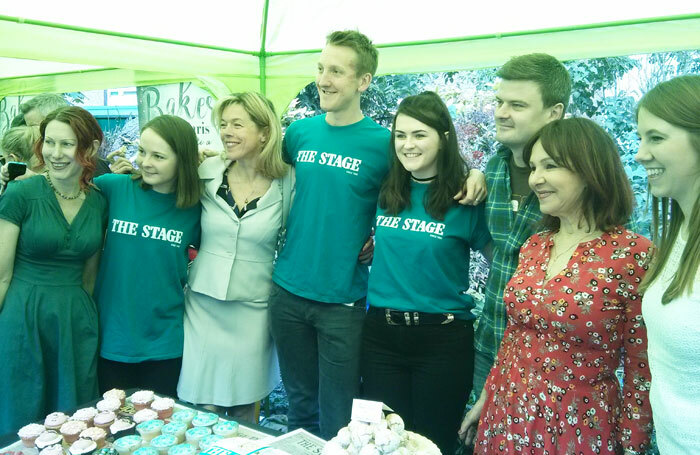 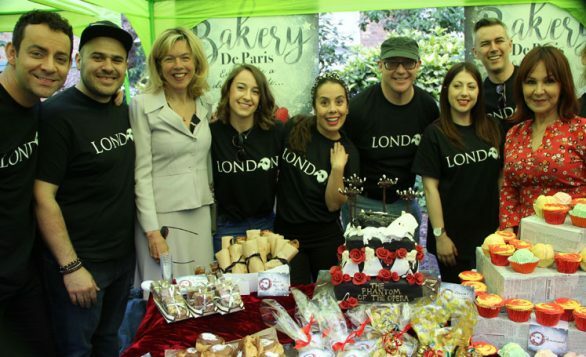 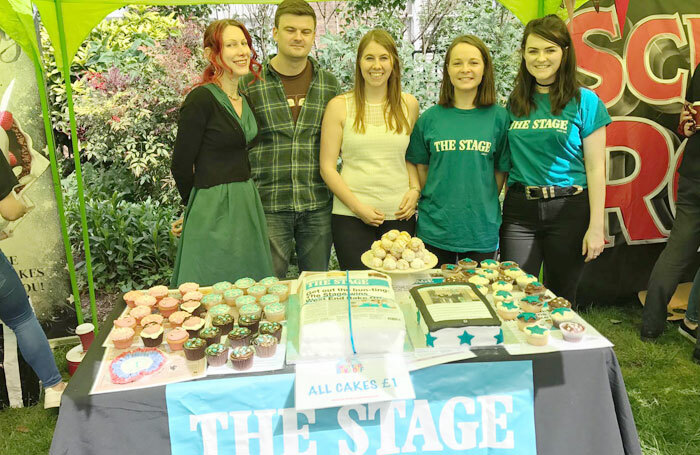 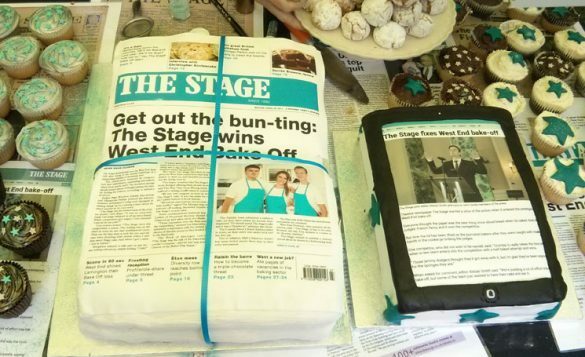 The Stage entered a selection of newspaper-themed bakery in the competition, which is now in its third year. 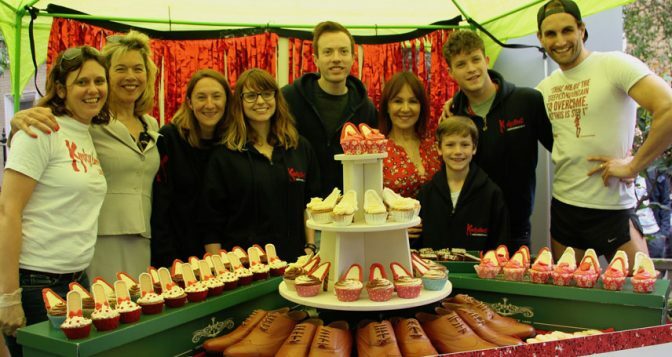 Phillips told The Stage: “I’m on the board of the Royal Theatrical Fund and I didn’t realise when I started that so many people come upon hard times. She added: “So many people are alone with illness and terrible debt. 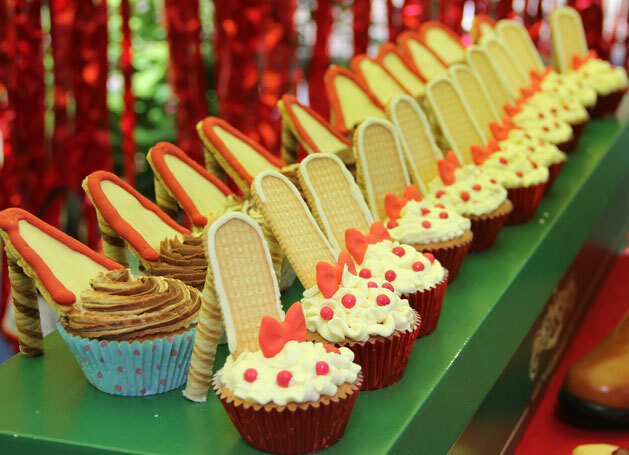 It happens to the best of us; the most famous can end up with nothing at the end of their lives. 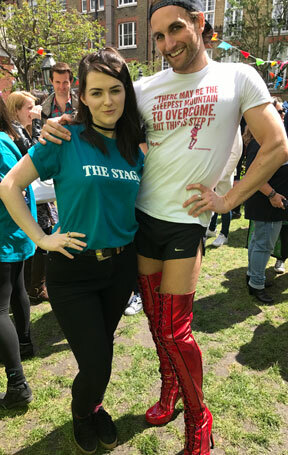 Acting for Others supports charities including the Royal Ballet Benevolent Fund, the Actors’ Children’s Trust, and the Equity Charitable Trust.